Vodafone Building Energy Management is a single, remotely managed platform that monitors and manages your building and energy systems – in near real time. Many organisations continue to use outdated systems for the day-to-day running of their buildings. Often they’re reliant on multiple suppliers to provide their hardware, software and data systems, which systems typically operate in silos, unable to connect to each another. That means organisations are operating blindfolded. Yet, they are reluctant to replace these systems because of costs and concerns about service disruption. Working together with our partners, we’ve developed a system that gives you control and oversight of all your critical buildings systems, without having to replace them. 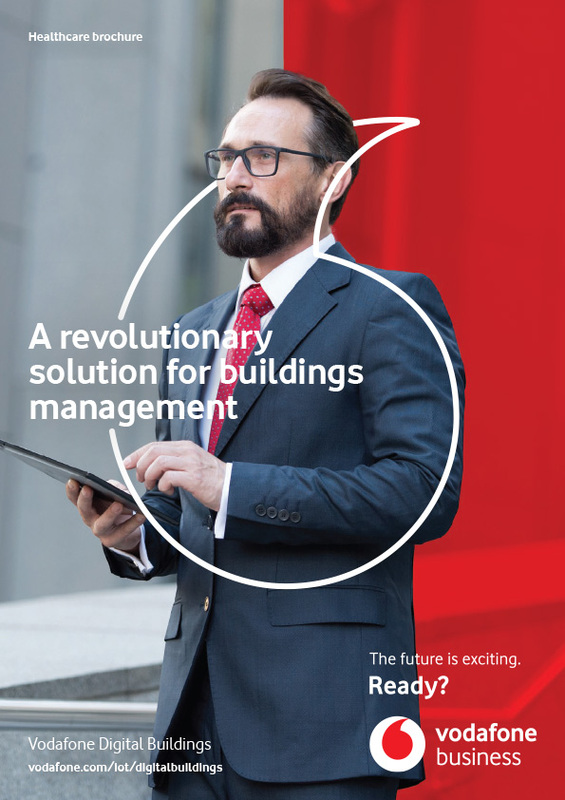 We call it Vodafone Building Energy Management, a single, remotely managed platform that monitors and manages your building and energy systems – everything from energy and water, from heating and lighting to occupancy and security – in near real time. Vodafone Building Energy Management is an end-to-end solution that enables businesses to manage and integrate critical building systems for real-time data analysis. Our BEM solution brings together connectivity from Vodafone with an insight and analysis platform and hardware from our partners. Its open architecture means it can communicate, control and report on any system, sitting in any of your buildings. Our Building Energy Management solution is easy to set up with minimal disruption to your business. It integrates your building sensors and systems, enabling you to monitor equipment, consumption and performance – all from a single dashboard, which can be accessed from any web-capable device. As well as keeping your business running now, the design of the solution is adaptable, so you're set up for the future. The dashboard gives you full visibility and second-by-second updates of your building services’ KPIs across multiple systems and sites – providing stronger insights into current usage and improvements. The system can generate automatic reports on your energy consumption. But it’s not just automating data capture; you can also automate energy decisions to better manage your sites and gain greater control over complex system interactions. 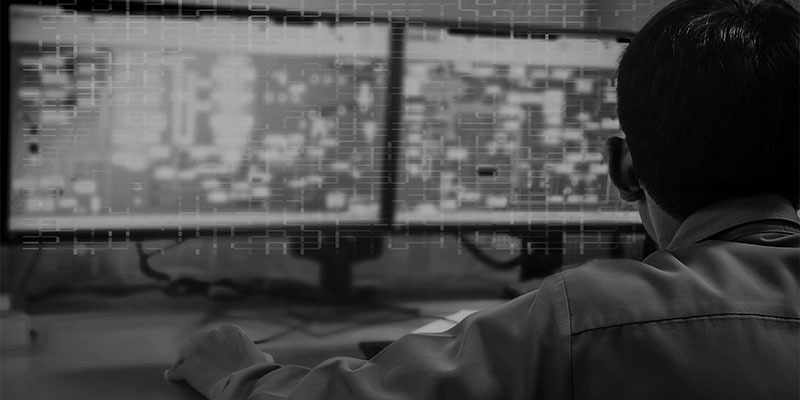 Vodafone Building Energy Management runs on our secure Internet of Things (IoT) network, ensuring that your data is always secure, monitored, protected and encrypted. That’s vital in avoiding the threat of disruption to your critical building systems. All the data collected through our solution is compliant with data collection legislation. We regularly push updates to firmware and systems to keep it compliant, so you don’t need to worry.